If you answered yes, there’s one question you’re likely asking yourself all the time: how to get more followers on Instagram? If you still haven’t found the answer and your follower count is stuck, we’ve got some good news for you! We rounded up nine super-effective ways to gain followers on Instagram that will help you grow your audience in no-time. Whether you’re a brand, influencer, or regular user, getting more Instagram followers is likely one of your priorities. After all, your audience size is one of the necessary conditions to make money on Instagram, and the higher your follower count, the more bucks you can cash in. Having a sizeable following is also great if you want to get your brand in front of a larger audience, publish sponsored content or – let’s be honest – simply impress your friends. 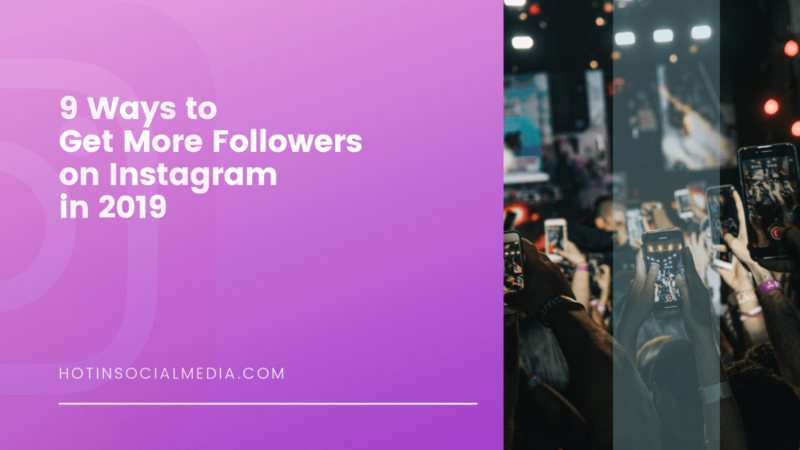 So, without further ado, let’s delve into how to get more followers on Instagram in 2019. We know, we know – you’ve heard this tip a million times before. But the thing is, this piece of advice is so true we just couldn’t skip it. Publishing quality, interesting, and original content is the most basic, yet effective way how to increase Instagram followers. That’s because your Instagram posts have the potential to reach thousands of users who, if your content is compelling enough, may start following your profile. The key to success here is creating posts that are not just aligned with your target audiences’ interests, but most of all captivating. Think about it this way: if you didn’t know about your business and stumbled across your Instagram profile, what would you like to see? Ask yourself this question every time you create content – it will definitely help you come up with effective post ideas. 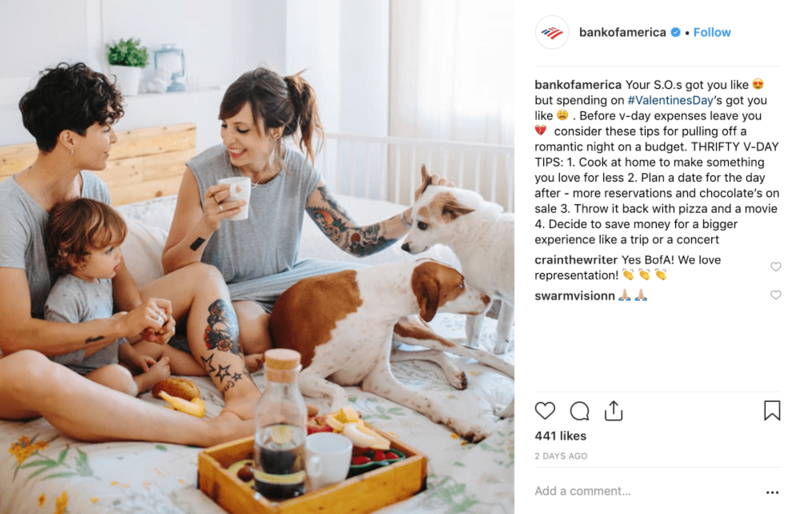 This post by Bank of America has all the elements of compelling content: an attractive visual, engaging description, and popular hashtag. If you want to gain followers on Instagram, you simply can’t stay passive! Instead, you need to roll up your sleeves and start engaging with Instagram users on a daily basis. Why should I do it, you ask? It’s simple – every time you interact with Instagram users, they receive a notification featuring your name. As a result, they’ll likely head straight to your profile to return the favor. And if they like what they find upon their visit, they may start following you. There are two ways how you can interact with the Instagram community. The first one is easy and involves liking users’ posts. This method is really efficient, as you can visit tens of profiles and like tens of photos per day. Just remember not to go overboard and drop a couple of hundred likes in a single day, as it will earn you a ban from Instagram. The second way is commenting on users’ post. 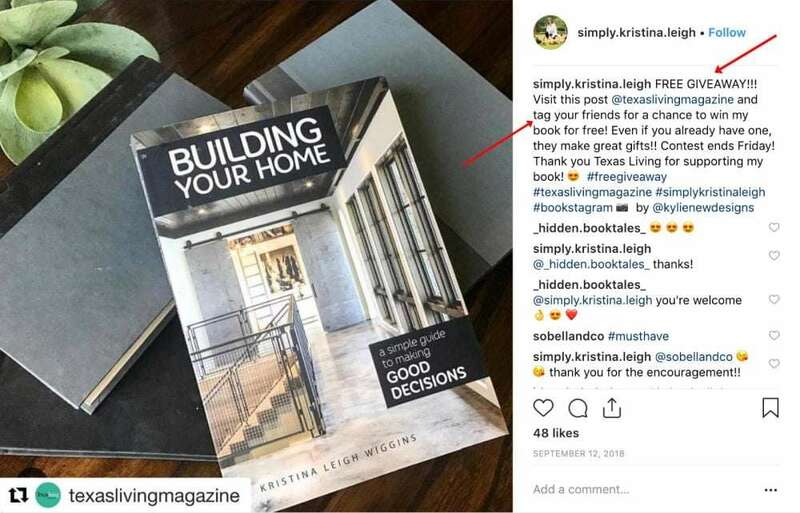 Although this method can be time-consuming, it allows you to build meaningful connections with Instagram audiences and gain a lot of loyal followers. 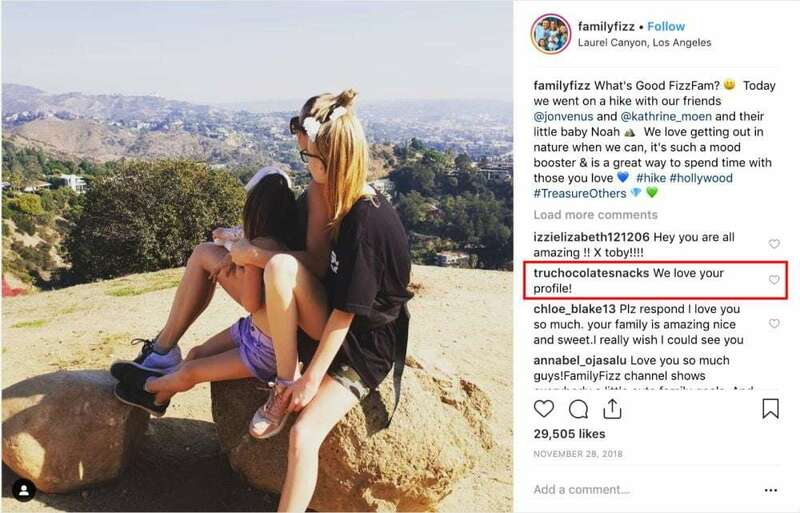 TRU Chocolate frequently engages with Instagram users by commenting on their posts. Following Instagram users is a great way to get more followers on Instagram. It is also a great way to build a highly targeted, hand-picked community that is likely to be interested in your content. Just like in the case of the previous tip, consistency is key here. Make sure to follow 50-100 new users whose interests are aligned with yours every day. A lot of those users will surely follow you back which will ultimately shoot up your follower count. Over time, you’ll be able to grow an audience that’s not only big but also interested in what you do. Knowing how to use hashtags in the right way is a must for any Instagram user. That’s because including hashtags in your post captions enables other people to easily find your content. For example, let’s say you publish a post with a popular hashtag #vegetarianrecipe. 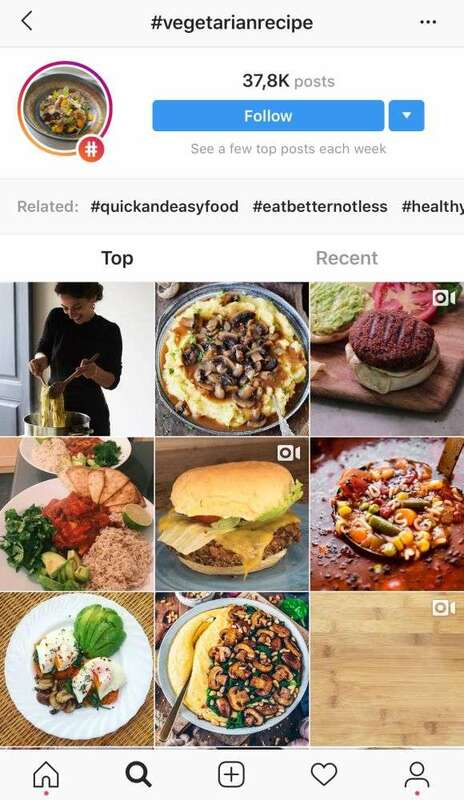 Someone interested in finding content on the topic might type in the “vegetarian recipe” keyword into the search bar and consequently discover your post. 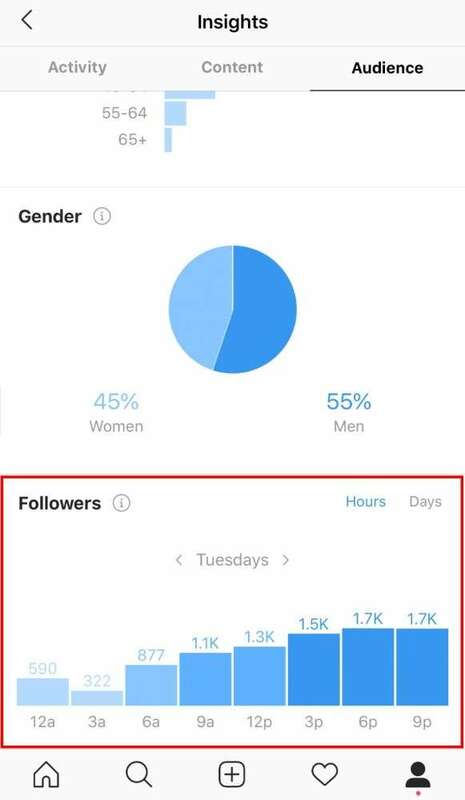 How does this help you gain followers on Instagram? In a nutshell, because hashtags improve the discoverability of your content, they also increase your reach. As a result, you have a significantly higher chance of being found and followed by Instagram users. Not sure which hashtags to add to your posts? Check out this useful hashtag generator that will help you find top hashtags around any topic in seconds. Next on our list of how to get more followers on Instagram is cross-promoting your Profile. This tactic is especially effective for those who use multiple social media platforms and/or do email marketing. It often happens that brands focus the majority of their resources on developing a strong presence on a single platform. This is fine, but it usually leads to growing a community in just one spot. Such a community might not be aware of the brand’s presence on other channels – and that’s exactly why you should cross-promote your Instagram Profile. Make it a habit to encourage users to start following you on Instagram at least once a week on every social media platform you’re present at. We guarantee that your follower count will soar! You don’t have to be the only one prompting people to follow you on Instagram. Instead, you can partner up with social media influencers and leverage their powerful voices to advertise your Instagram profile. Because influencers have already established large audiences and are experienced in marketing to them, they can promote your Profile in a highly effective way. For example, in this post, a TV influencer Melissa Gorga is letting her followers know they should follow the @colormehappycollection Profile. We bet that this post helped the mentioned company get more followers on Instagram right away! If you don’t know your optimal posting time for Instagram, you might want to start figuring it out now. That’s because publishing content at the right time – when the biggest share of your audience is online – is a proven way to increase your reach. A higher reach, in turn, equals more users interacting with your posts and hitting the “Follow” button. To quickly discover the optimal posting time for your Profile, head over to the Insights section of Instagram and tap on “Audience.” You’ll see a chart showing days of the week and hours when your followers are using Instagram. Use insights on your audience’s activity to fine-tune your posting schedule, boost visibility, and gain followers on Instagram! Competitions are one of the fastest and easiest ways to get more followers on Instagram – especially if the prize is attractive! It’s no secret that people are drawn to opportunities to get something for free, such as competitions or giveaways. If you host these regularly, you’ll naturally attract users to start following your Profile. If you want to amplify the follower-boosting potential of competitions and giveaways, ask your audience to tag their friends for a chance to win. Be careful, though – while effective, this tactic should be used with moderation, as overdoing it might make your posts appear spammy. Last on our list of tips to gain followers on Instagram is leveraging Instagram advertising. Instagram ads work great for growing your audience – mainly because of their precise targeting options. By targeting your ads to the user segment most likely to be interested in your business, you can draw many potential followers to your Profile. Just make sure you pick the right ad objective! Another cool thing about using Instagram ads is that they allow you to be more explicit. While many brands avoid posting content encouraging users to follow them too frequently for fear of appearing spammy, ads provide you with a space where you don’t need to worry about any of this. Instead, you can include compelling CTAs that will prompt people to start following you. 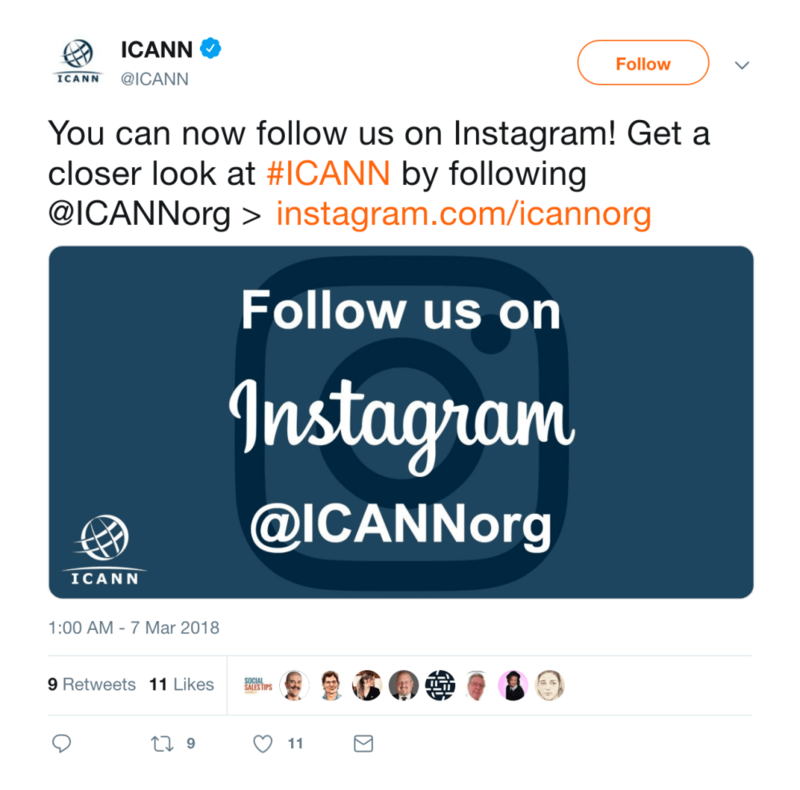 As with everything in social media marketing, building a genuine Instagram following is a long-term process that requires regularity and patience. So, if you decide to win new followers by engaging with users, make sure to drop a certain number of likes and comments every day. If you decide to cross-promote your Instagram profile, do it at least once a week, as opposed to mentioning it just once. There’s really no shortcut here. But if you stick to the plan and apply the tactics discussed in this article on a regular basis, we guarantee you’ll see your community expand very soon!